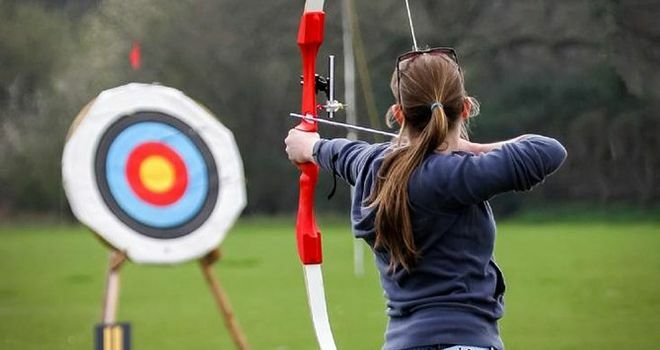 There is no age or physical condition limit to do the archery. Anyone can get into the role of Robin Hood or Wilhelm Tell. 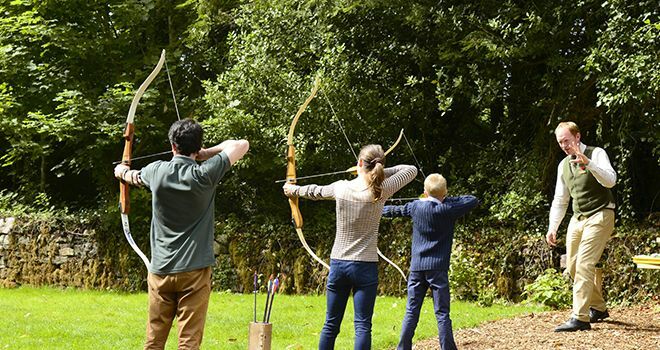 At the beginning you will learn the first steps in archery, and then you will have a chance to show the natural born hunter in you. 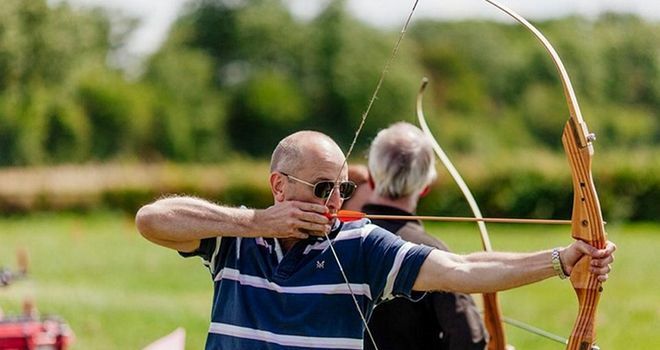 If you like a precision and you are motivated to compete with your mates – this activity can be made right for you. 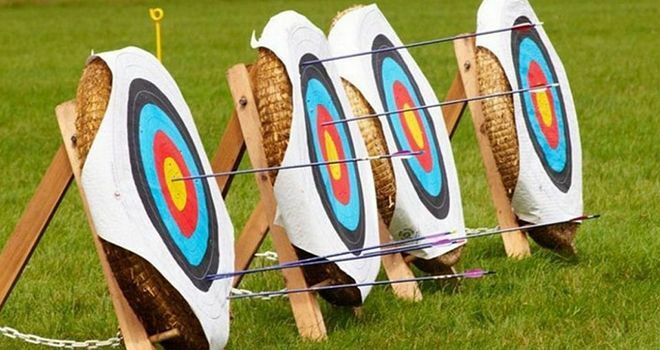 We will meet you at the old town of Riga where you will be able to try archery. At the beginning there will be an instruction about how to correct use bow and arrows. 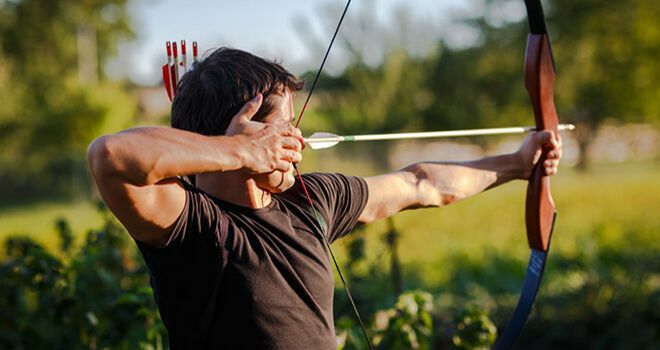 Instructor will show you 3 techniques how to do archery. And then you can start your competition. You will have an hour of fun and unforgettable emotions. Let’s find out who is the best hunter in your team!